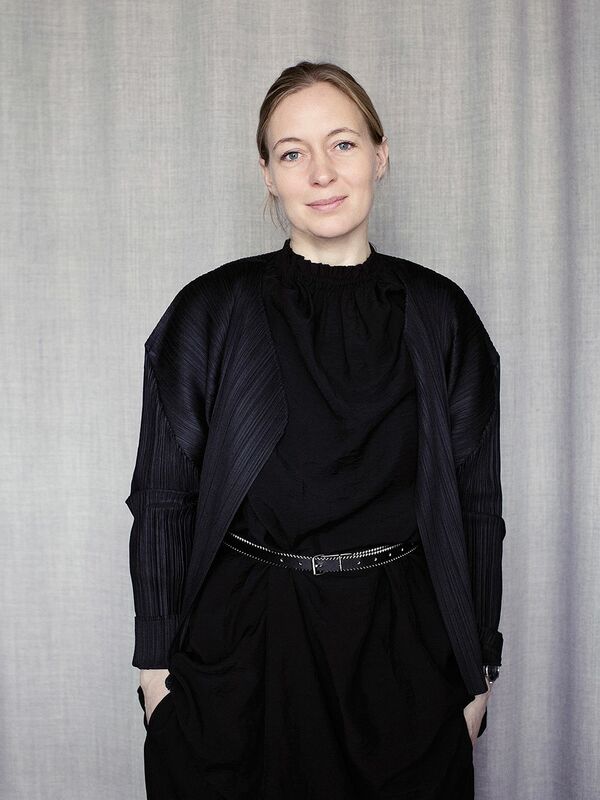 Cecilie Manz, what makes a design classic? 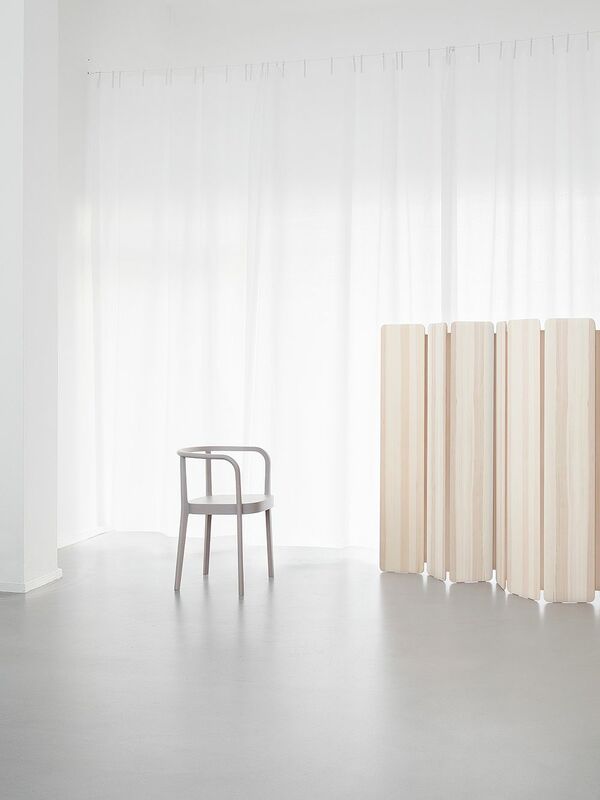 Nikari's Separat is an elegant space divider with a wooden frame and leather joints. 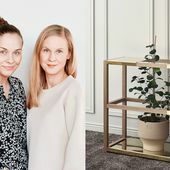 Danish designer Cecilie Manz had carried the idea in her mind for a decade, and the collaboration with the Finnish manufacturer turned out to be a perfect match. Cecilie Manz lives and works in Copenhagen. How did you end up designing a space divider for Nikari? “Actually, it had been an ongoing project on my mind for over ten years. I have always had this idea of a room divider with these materials and technique. 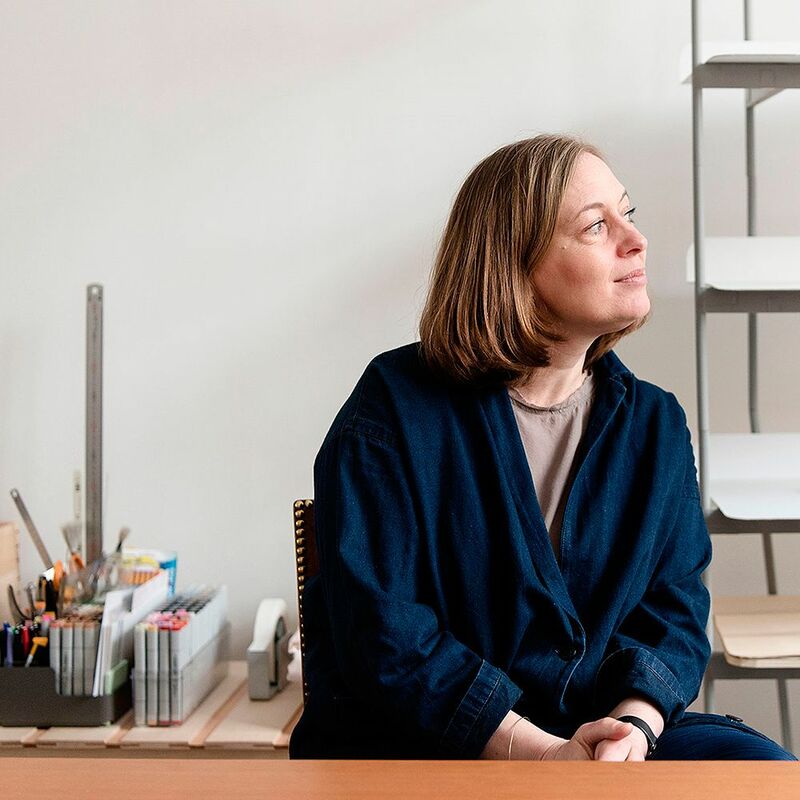 When I was appointed as the Designer of the Year 2018 by Maison & Objet, I thought maybe I could work with some of the ideas I have carried around but never found time to realize them. 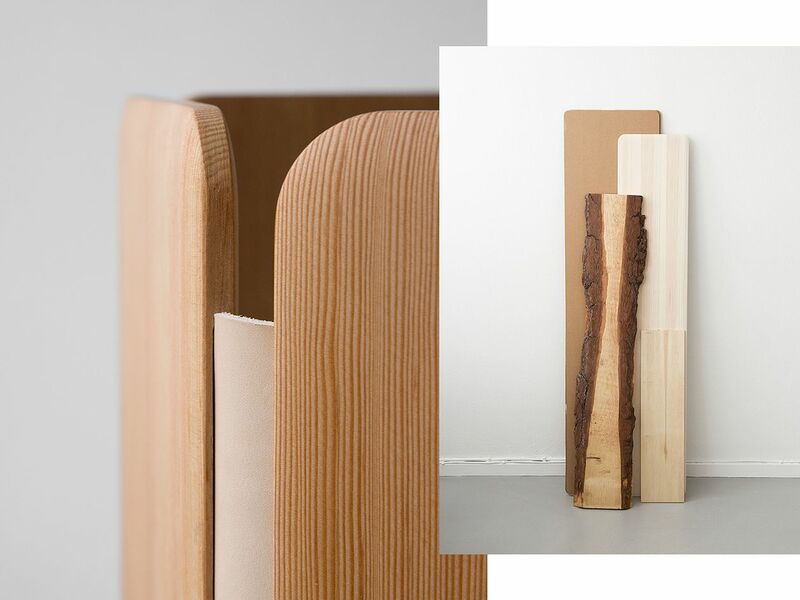 Nikari's space divider combines wood and leather in a beautiful manner. Nordic pine will gain a unique patina over time. How did you come up with the combination of leather and wood? 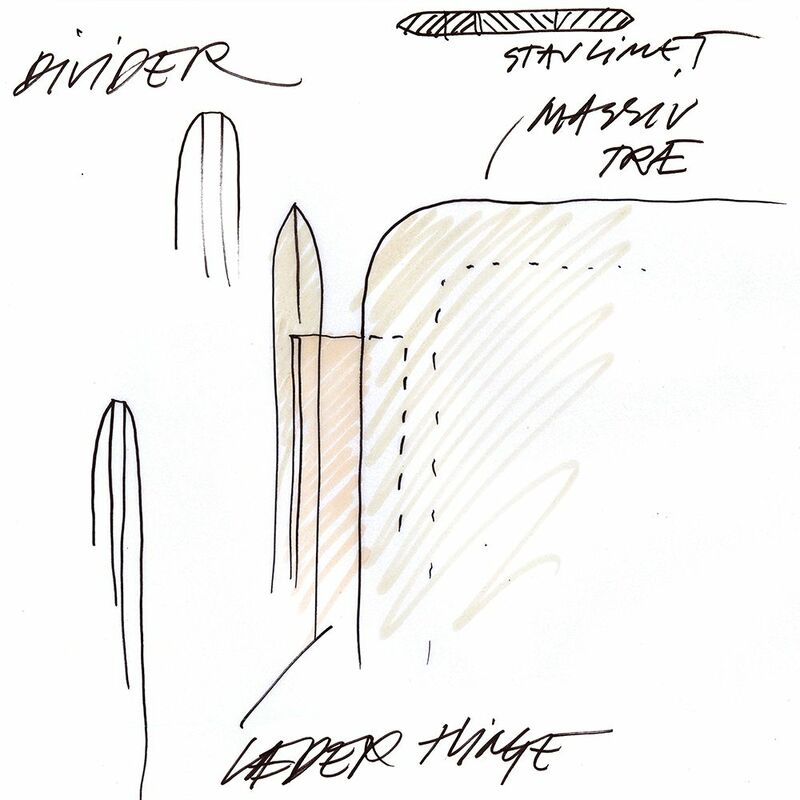 One of the first drafts of the Separat space divider. 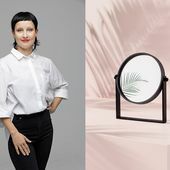 The Separat space divider is Manz's first work for the Finnish design brand Nikari. Tell us little about how you became a designer. You spent six months as an exchange student at the University of Art and Design in Helsinki. Why did you wish to study in Finland? 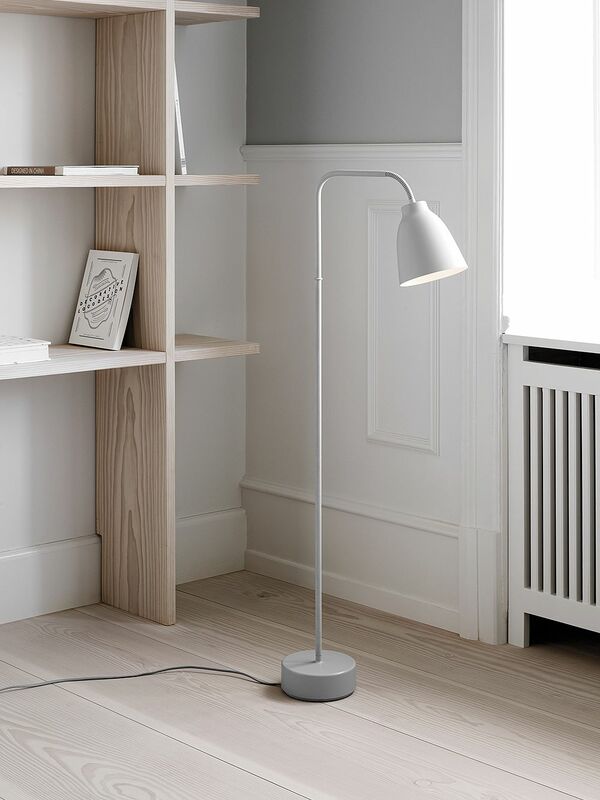 The Caravaggio lighting collection features pendants as well as wall and floor lamps in various colors. The Caravaggio lighting collection for Lightyears has become a design classic. What makes a design stand the test of time? 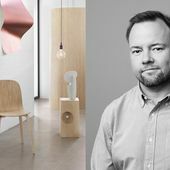 “The design needs to have something worth looking at, but much is about timing and finding the right manufacturer. You can make beautiful things and no one will ever see them. Or if the manufacturer is not right, it can turn into disaster. 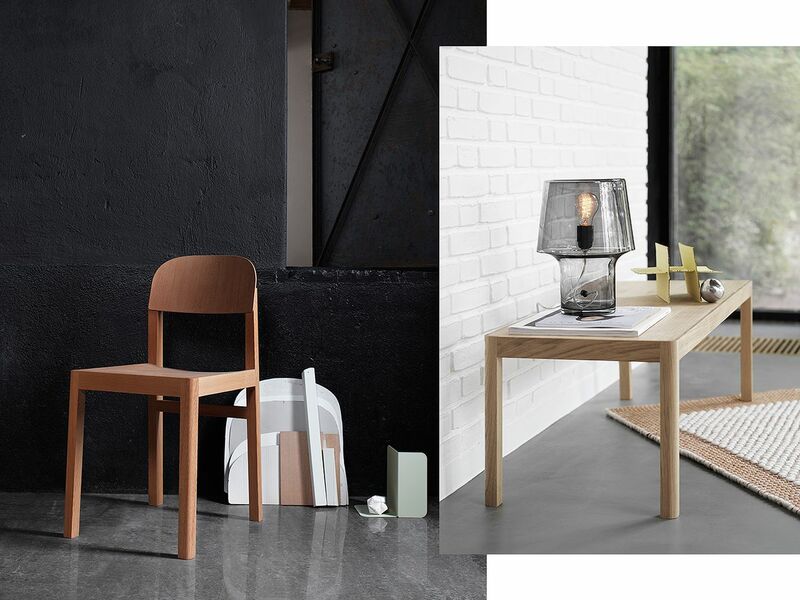 Muuto's Workshop chair and a soon to be launched coffee table. Do you bring work home? Manz's Compile shelves are well suited not only for books and decor objects but also for LP's. 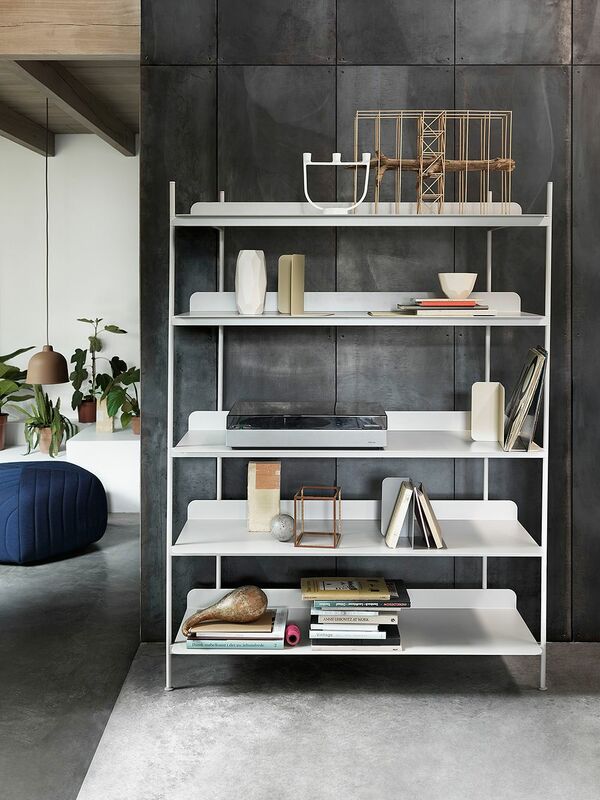 The line is part of Muuto's collection. How would you describe your own home and style? What object would you take with you in case of a fire? The Danish kitchen brand Reform's Degree doors and fronts also come in veneered Oregon pine. 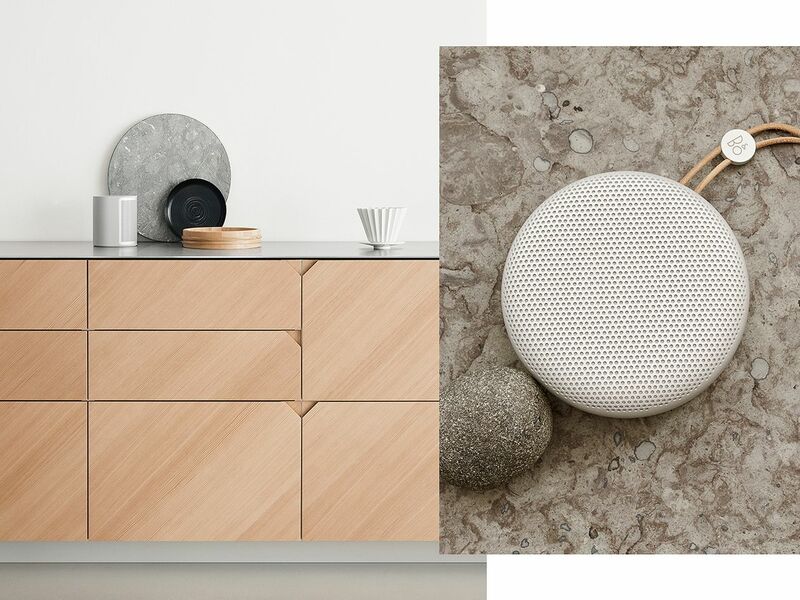 On the right, the portable BeoPlay A1 speaker from Bang & Olufsen. You live in Copenhagen. What’s the best thing in the city right now? What would you like to design if sky was the limit?